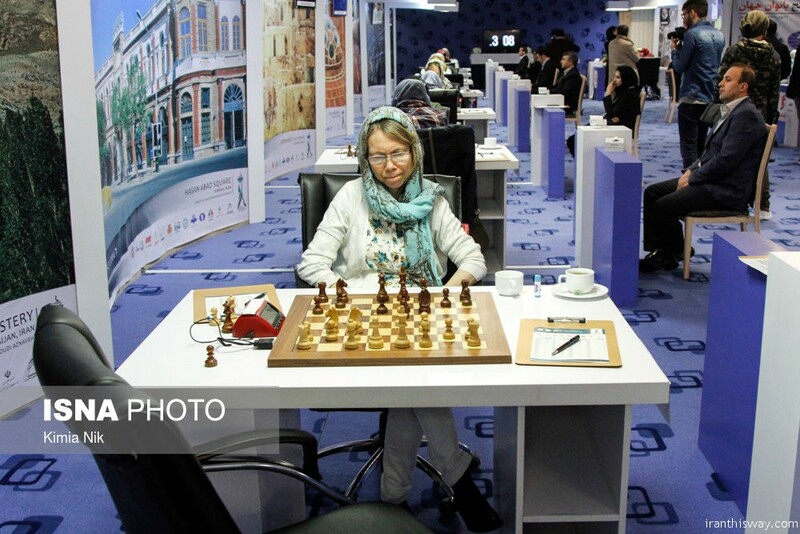 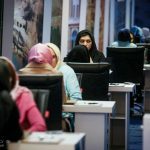 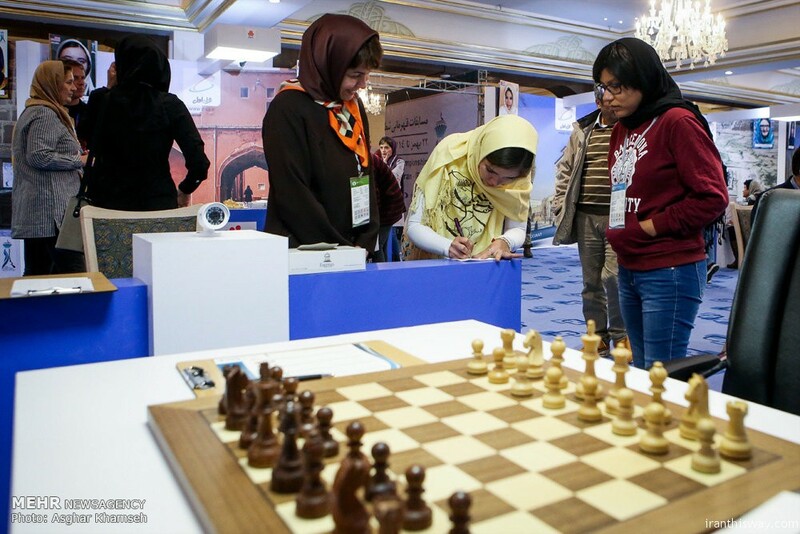 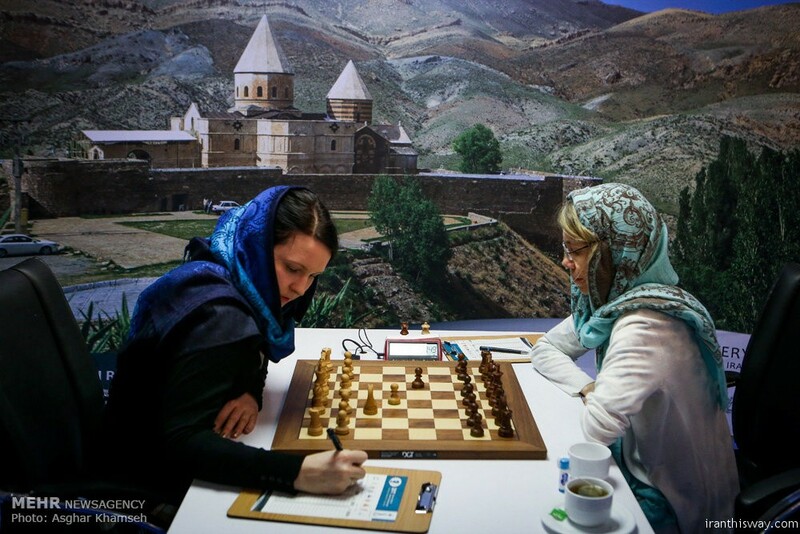 Photo: Iran Women's World Chess Championship - IRAN This Way: Become familiar with Iranian lifestyle! 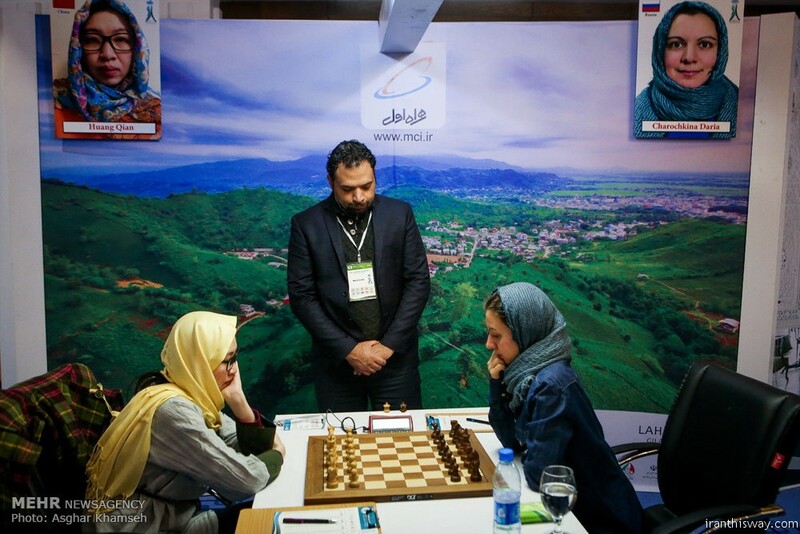 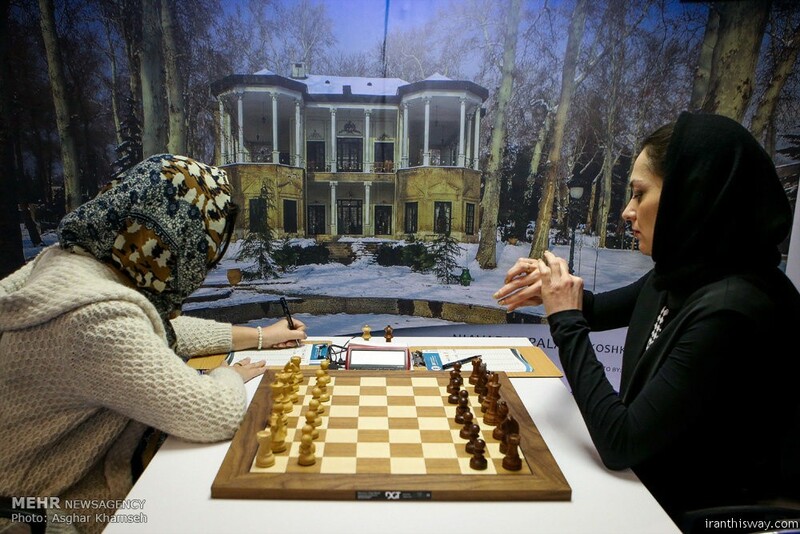 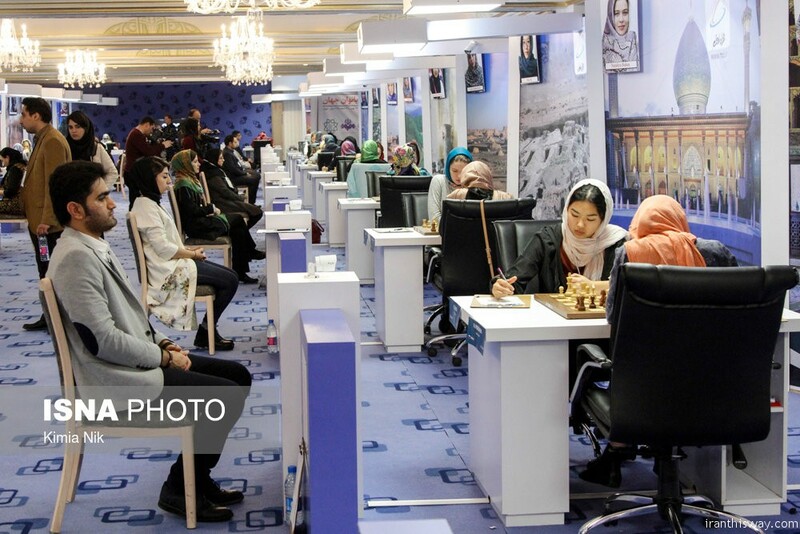 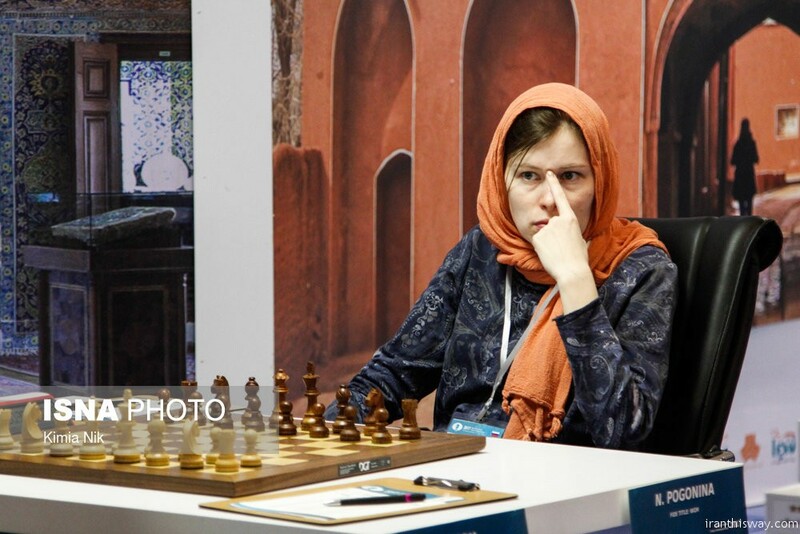 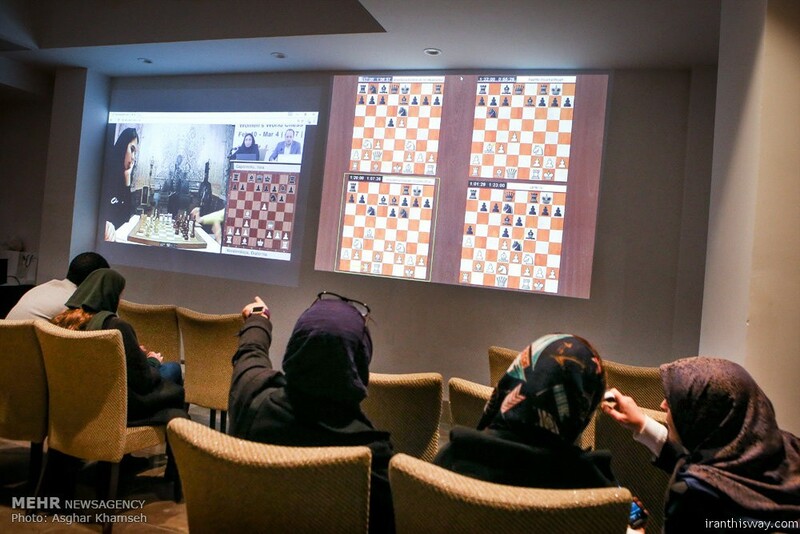 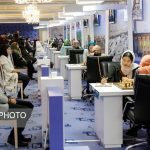 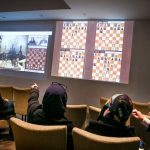 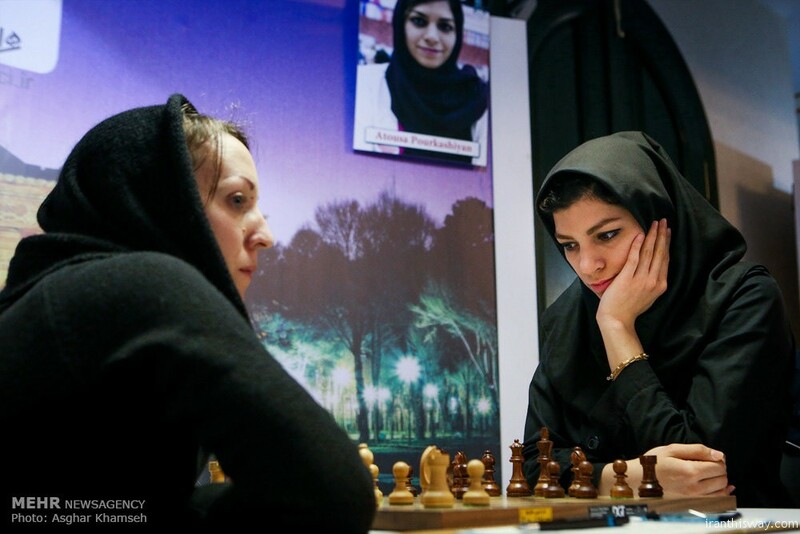 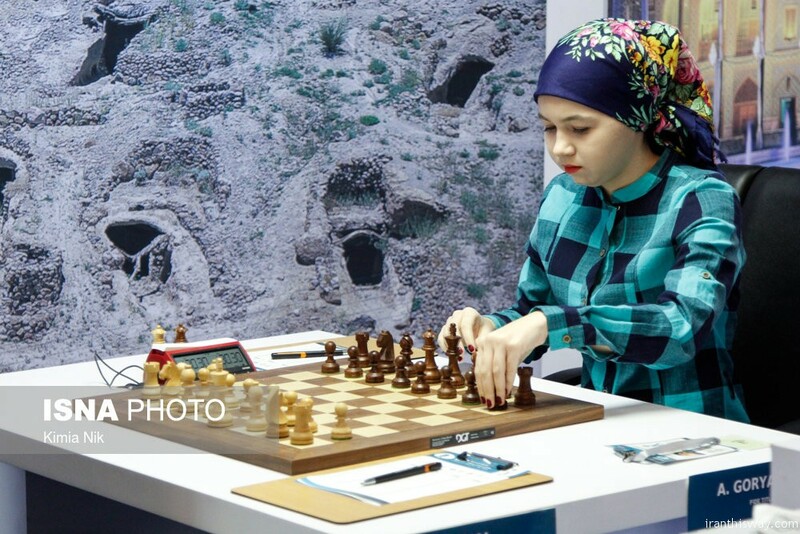 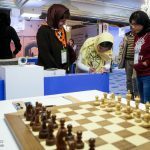 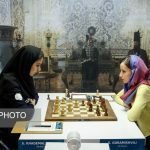 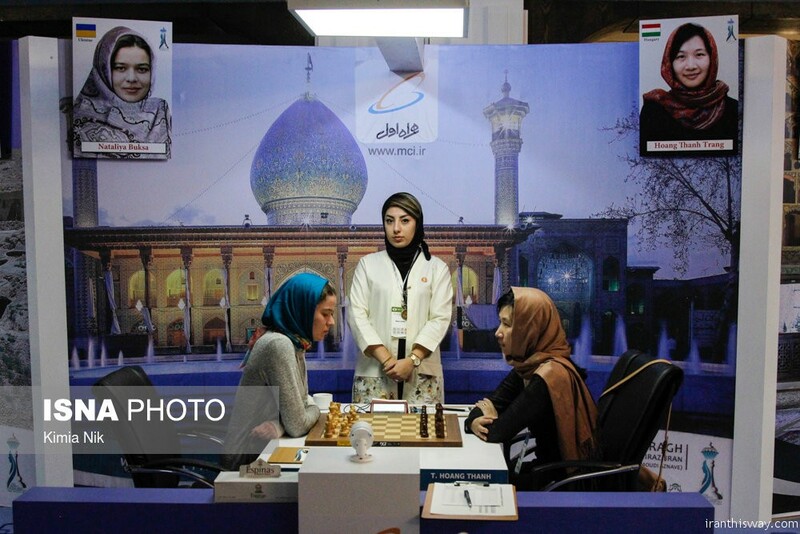 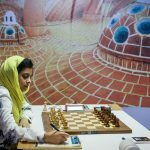 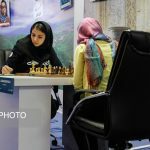 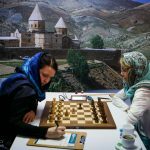 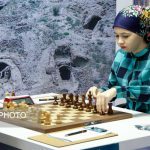 The first round of Women’s World Chess Championship kicked off with the attendance of 63 world top players including three Iranian ones on Saturday in Tehran. 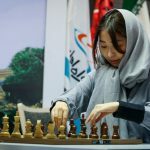 Some 27 athletes from Europe, 12 from Asia, 8 from US, 3 from Africa together with some medal winners of the previous edition of the event have participated in the Women’s World Chess Championship. 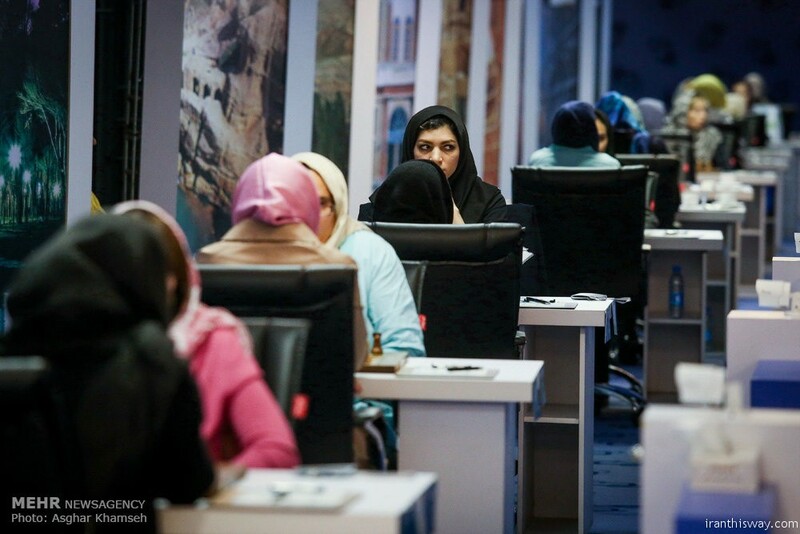 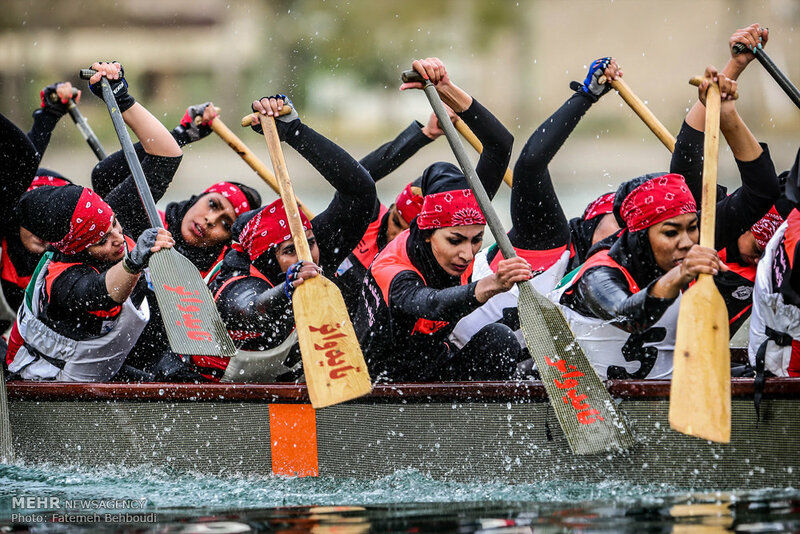 The final match of the event is scheduled to be held on March 4 in Tehran Milad Tower. 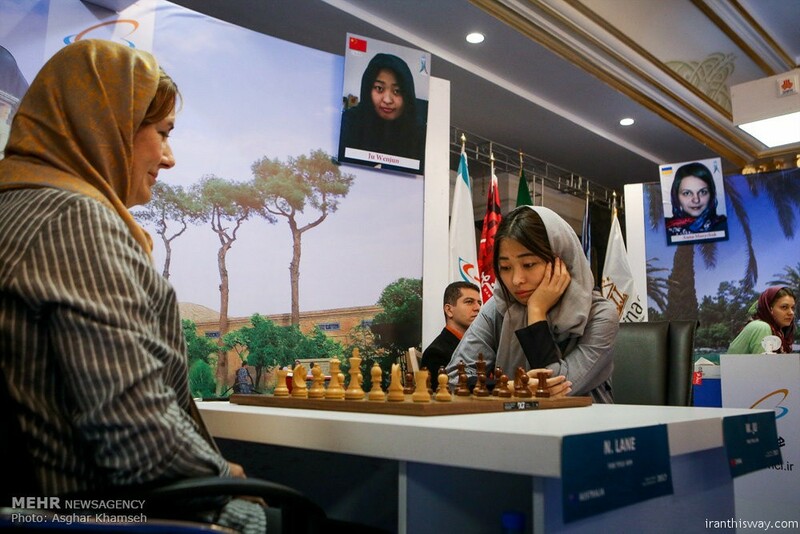 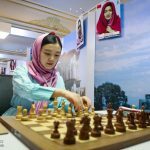 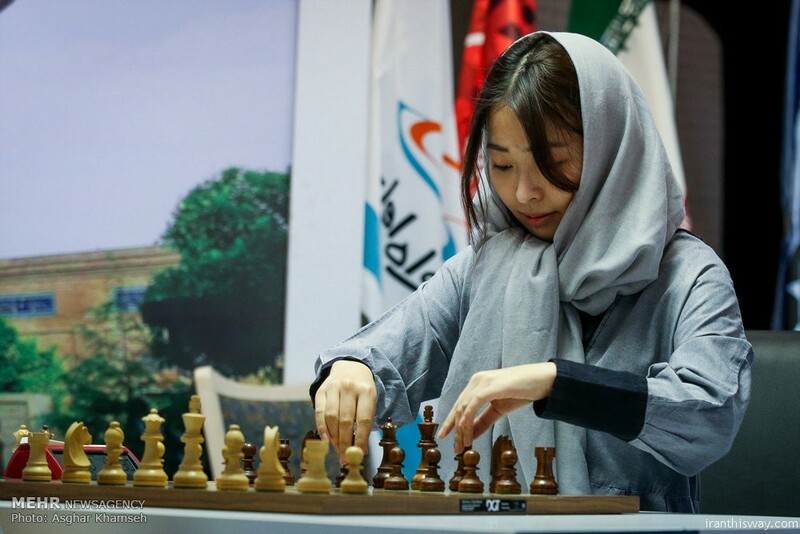 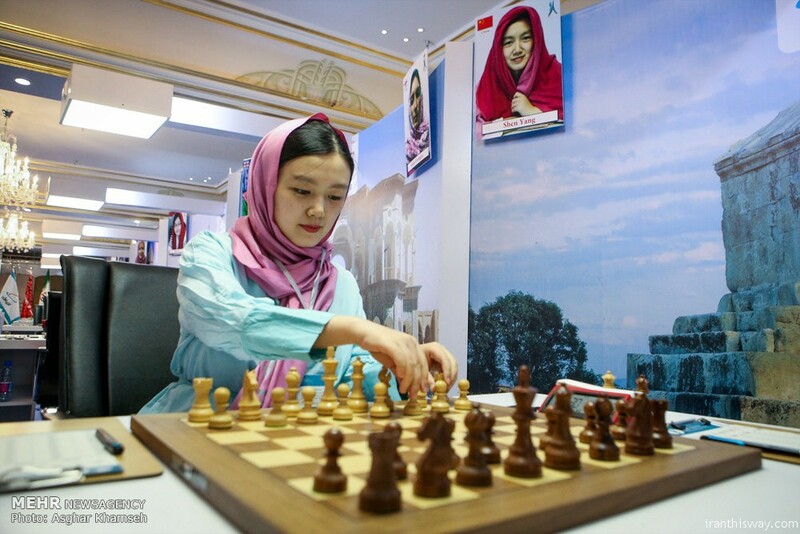 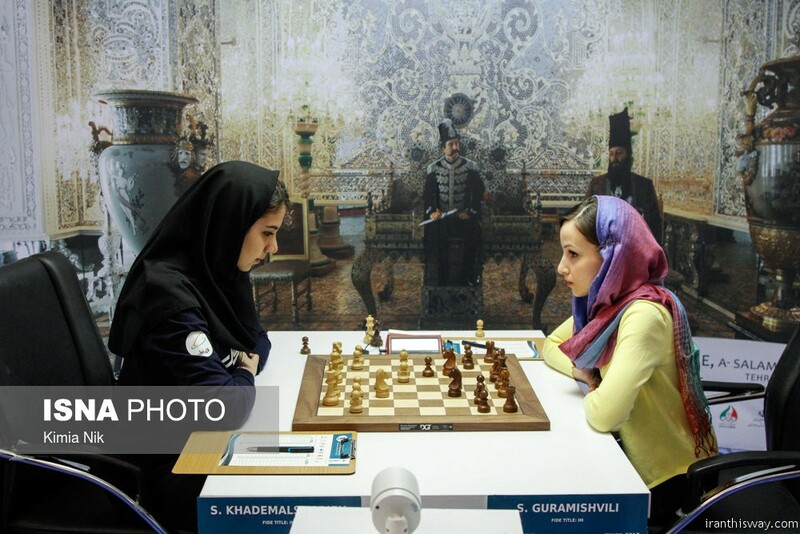 President of the Federation Internationale des Echecs (FIDE) or the World Chess Federation Kirsan Ilyumzhinov described Iran as the motherland of chess which deserved to be chosen as the host of the World Women Championship. 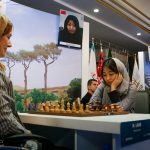 FIDE elected Iran as the host to the World Women Championship which is to inaugurate in the Iranian capital later on Thursday. 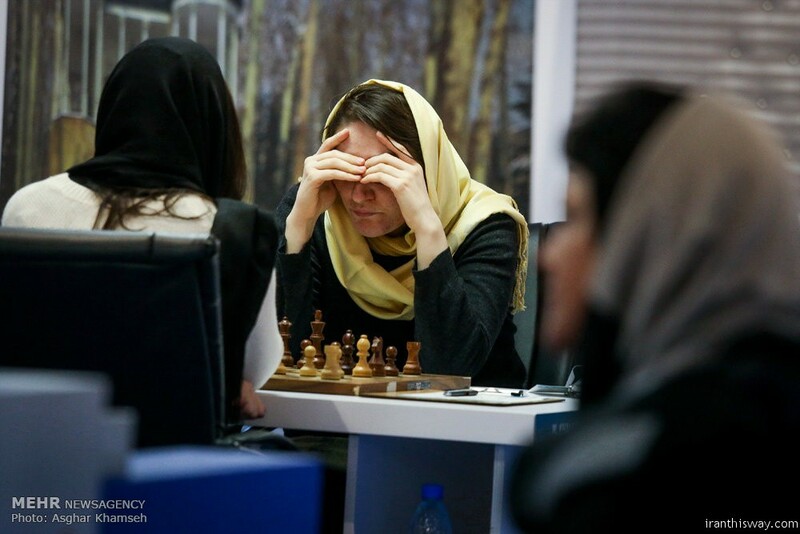 FIDE acted independently in granting hosting to the countries and it picked up Iran to play the host to the World Women Championship, Ilyumzhinov told reporters in a press conference. 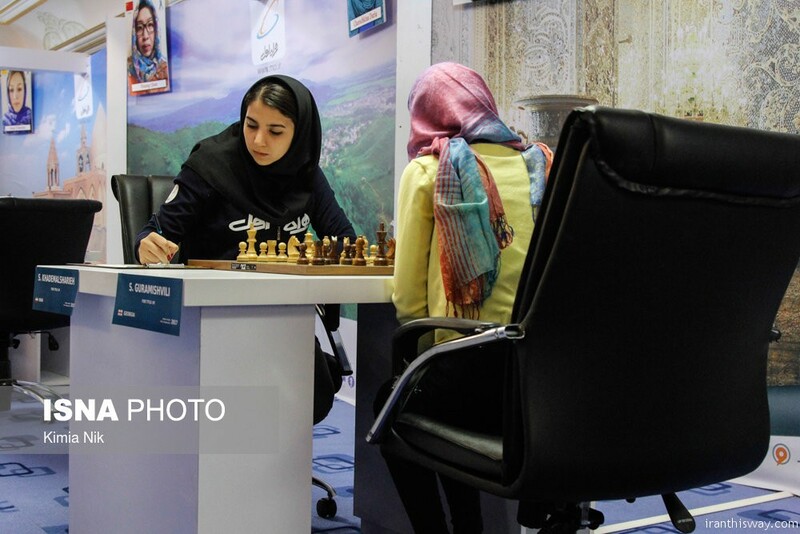 He added that the federation has selected Iran to play host to the event on the basis of certain criteria including its support for sports and the youth and the active role played by Iran’s Chess Federation to promote chess among young generation. 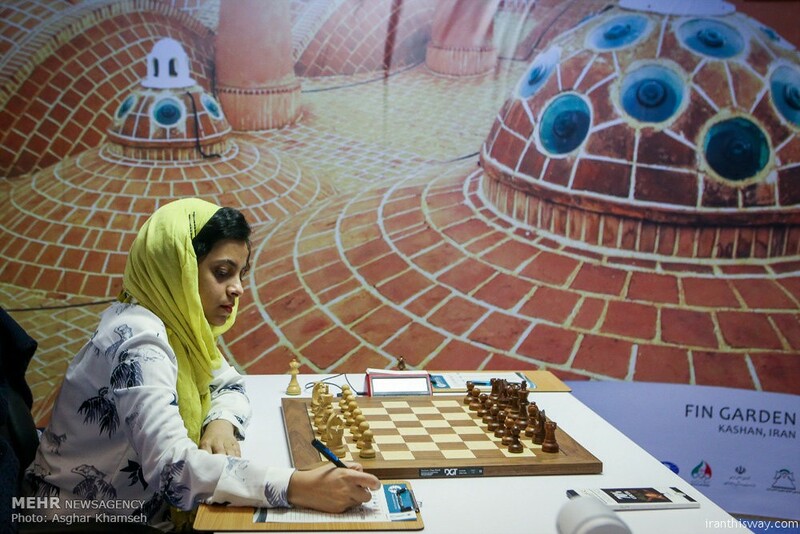 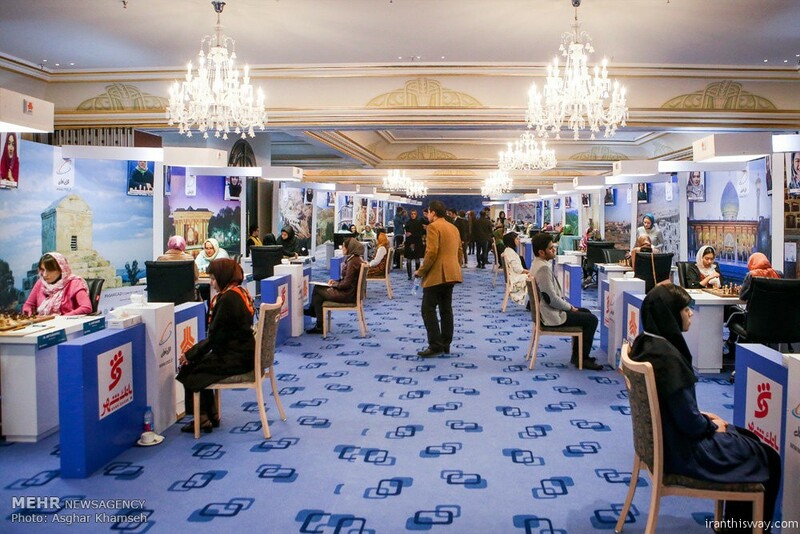 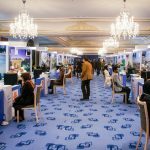 Iran’s Chess Federation has so far organized over 100 contests in the country. 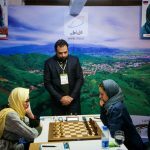 Appreciating Iranians for their hospitability, he said that FIDE will help Iran to organize the competitions in the best manner. 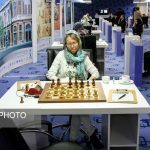 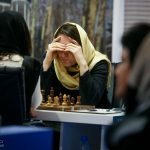 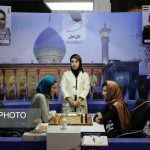 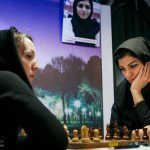 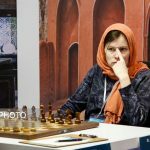 After Iran was selected as the host to the World Women Championship, some protested to the selection but FIDE is independent in choosing the host.